SnowTours – Ski Trips FOR Skiers BY Skiers! | Skiing Hokkaido Japan Australia & New Zealand, Ski, Food & Wine, & Culture - SnowTours - Ski Trips FOR Skiers BY Skiers! G’DAY and welcome to down-under, where winter is summer and summer is winter. Australia is a land of contrasts and surprises. It is the world’s smallest continent and largest island, a new frontier and the oldest land on Earth. Home to familiar western cultures alongside aboriginal. Experience them all beginning in Sydney one of the world’s most dazzling, vibrant harbor-side cities. Discover the natural difference of Australia in its nature preserves. Move on to the Hunter Valley, Adelaide and Australia’s finest wine regions. Learn about Australian wines directly from the vintners who will be your hosts. Choose favorite wines and bring your knowledge advantage home. 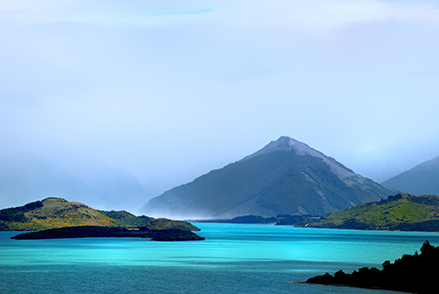 New Zealand is a land of awesome scenery, where Europeans followed Maori by a thousand years to blend heritages today. Auckland, the city of sails, will introduce you to this green oasis of the southern seas, host of the America Cup. Rotorua is the home of Maori culture and a geothermal wonderland. Mountains and sheep abound and did you know about New Zealand’s wines? You will before you depart for home. We offer 10 and 14 day tours to New Zealand and Australia with extension to Cairns and Fiji. Ski Queenstown, visit Sydney, and Port Douglas.